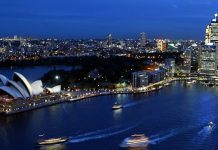 Home USA Online Casino Blog Singapore-based Businessman Sued for $43m AUD by Australia’s Star Gold Coast Casino. Singapore-based Businessman Sued for $43m AUD by Australia’s Star Gold Coast Casino. 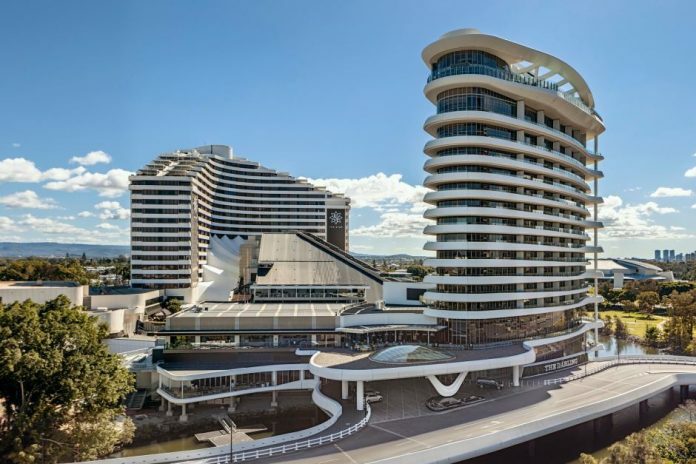 The Star Gold Coast in Broadbeach, Australia, has attempted to sue the Singapore-based businessman Dr. Wong Yew Choy after he racked up millions worth of dollars in losses playing games of Baccarat. 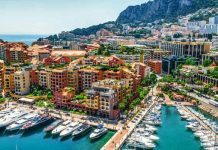 It is said Dr. Wong flew over to the Gold Coast towards the end of July last year, where he lost the equivalent of $8.6 million per day over 5 consecutive days he spent at the casino. Star Entertainment’s lawyers said in court documents filed in February, how Dr. Wong had made 2 checks payable to the casino for a total of $50 million Australian dollars, and in return, the Star claims to have provided Dr. Wong with vouchers of the same value, which were able to be exchanged for chips at the casino last year. However, upon the Star’s attempt to cash in the check following the high roller’s losses, the payment bounced and the sums remain outstanding. The casino pushed Wong to settle his debts of $43 million in December last year. He refused to pay, due to the fact that some of the casino’s employees were supposedly making constant errors when dealing his cards; turning some of them over before Dr. Wong had a chance to do this himself. As a result of his claim, the Star launched a lawsuit with Singapore’s High Court. In addition to the outstanding debt, the Star is also said to be looking to slap on an interest rate of 5.33%, after Wong’s failure to comply. 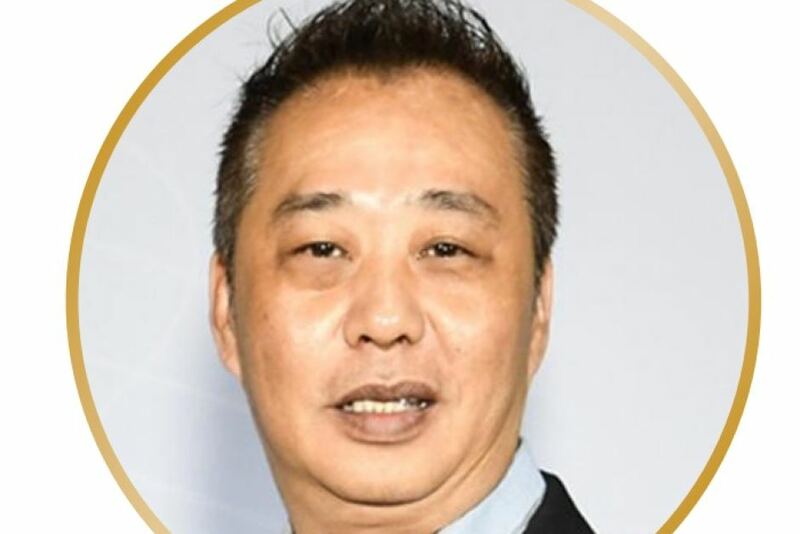 Abraham Vergis is Dr. Wong’s lawyer, who argued his own statement of defense against the case that Dr. Wong is a “highly valued and respected patron of casinos around the world” and how he is often incentivized to visit casinos and play their games with concessionary rebates included. Also in Vergis’ statement, the lawyer notes how the Star gave him additional incentives to gamble at their facility, including personally transporting him in a private jet for his trip, along with giving him $100,000 to use as “lucky money” on their games. Dr. Wong has rejected any allegations towards him for not paying the 43 million AUD the casino is looking to recover. He did insist however, that there was an agreement made between the two parties in August 2018. But there were, at least from Wong’s side, further mistakes made during his time spent at the casino. One of the dealers was said to have mistakenly exposed his hand during a baccarat game, and repeated this same error multiple times afterwards. These actions prompted Dr. Wong to stop playing and retreat to his private salon with the other members of his party. “In addition, Dr. Wong felt that he was the sole target of these mistakes as these mistakes did not appear to occur to other members of his entourage who were similarly gaming at The Star,” Vergis said. The Star’s gaming area manager even acknowledged this matter in writing at Wong’s personal request. As did the casino’s chief operating officer, who is said to have visited the high roller the next day apologizing for the mistakes made and asking him to return to the casino to gamble. During this conversation, the officer agreed in a letter with Wong that no further mistakes would be made. 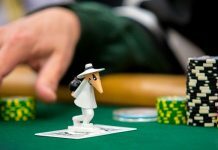 But when he returned to the casino, the dealer allegedly made the same errors, and Dr. Wong left immediately while instructing his bank to void the payment he was obliged to make. A spokesperson for the Star is said to be vigorously pursuing Wong to pay up his debts. ‘The Star is disappointed the situation involving Wong Yew Choy has forced us to escalate the matter to the Singapore High Court,’ said the individual. “However, we are pursuing the debt vigorously.’ We would not be wasting the court’s time unless we felt our position was extremely robust. “We have no further comment to make at this time,” they added.